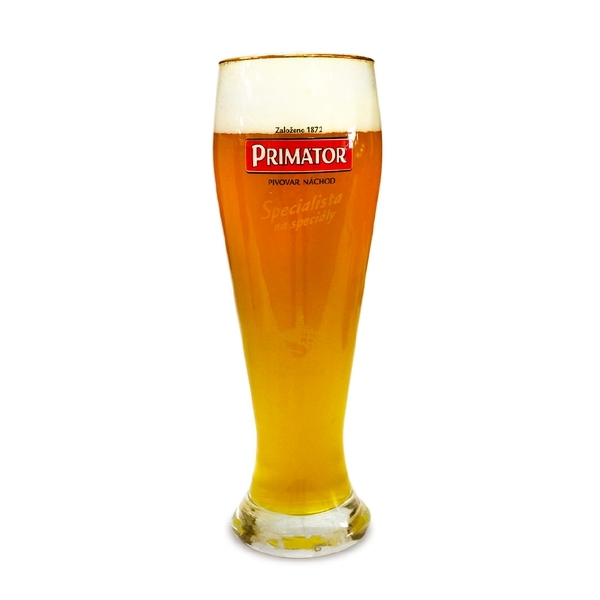 This is a weizen beer that has a plentiful suds and sweet flavor of banana. 칼스버그에서 제조하는 도수 4.5%의 사이다 브랜드로 새콤달콤한 맛을 강조해서 부담없이 편하게 즐길 수 있습니다. This beer has a elegant bitter taste and a combination of malt and flower scent.